Home / Book it / To Happy Days!!! 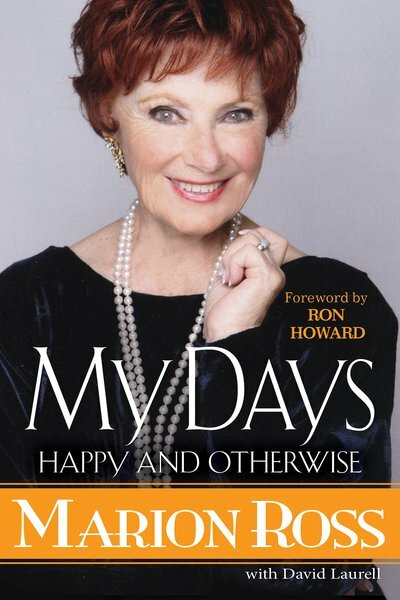 Mrs. Cunningham herself, Marion Ross has written a book all about her Happy Days. 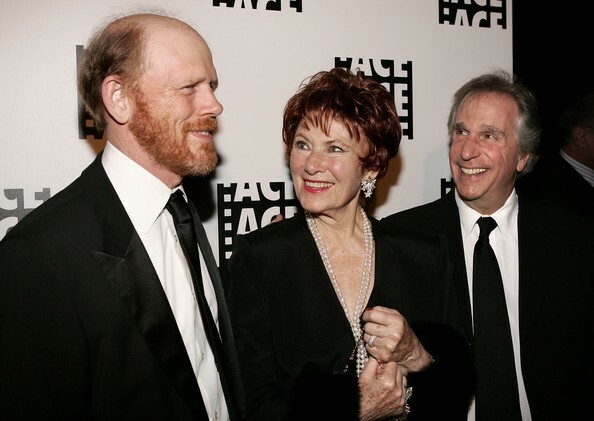 Millions of fans know Marion Ross from her 11-year portrayal of “Mrs. 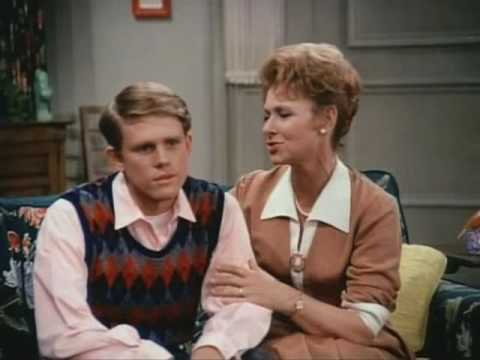 C” on ABC's Happy Days, and when you have played mom to Ron Howard and watched Henry Winkler go from an unknown actor to a superstar as The Fonz, you know you have good stories to tell. 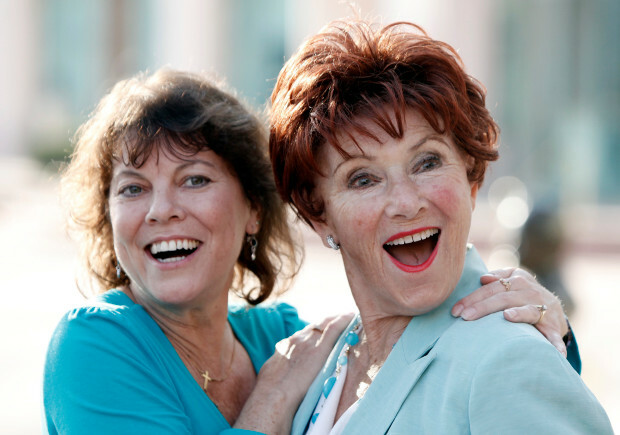 In her new memoir, My Days Happy And Otherwise, Marion Ross tells them all. 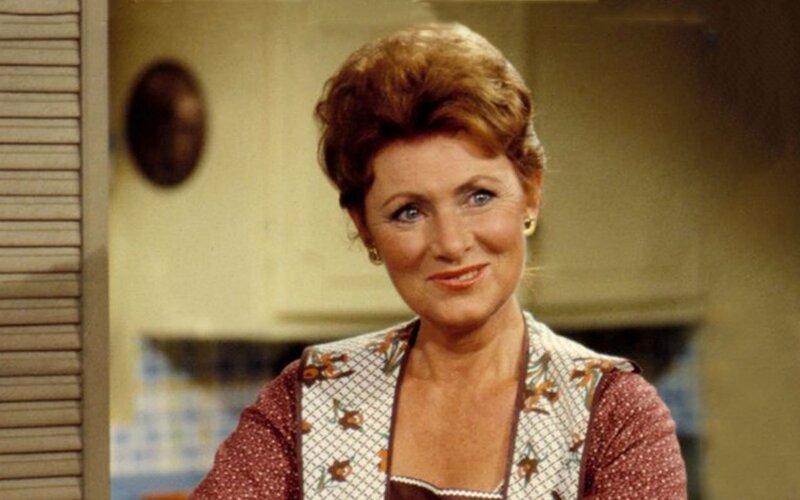 Marion Ross began her career as a Paramount starlet who went on to appear in nearly every major TV series of the 1950s and 1960s—including Love, American Style, in which she donned an apron that would cinch her career. Soon after came the fateful phone call from producer Garry Marshall that made her an “overnight” success, and changed her life . . . In this warm and candid memoir, filled with loving recollections from the award-winning Happy Days team—from break-out star Henry Winkler to Cunningham “wild child” Erin Moran—Ross shares what it was like to be a starry-eyed young girl with dreams in poor, rural Minnesota, and the resilience, sacrifices, and determination it took to make them come true. 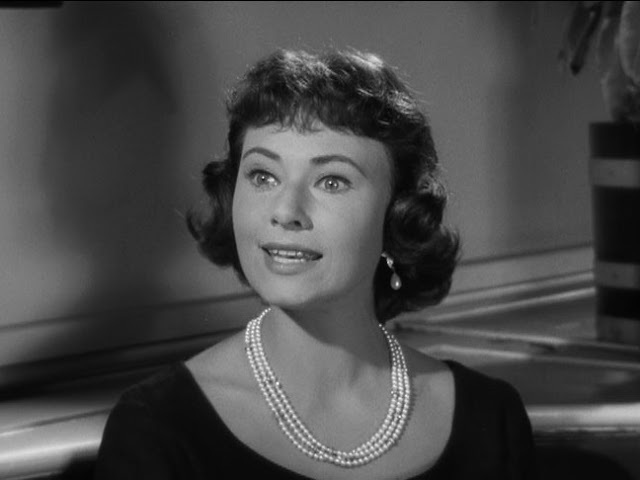 She recalls her early years in the business, being in the company of such luminaries as Humphrey Bogart, Lauren Bacall, and Noel Coward, yet always feeling the Hollywood outsider—a painful invisibility that mirrored her own childhood. She reveals the absolute joys of playing a wife and mother on TV, and the struggles of maintaining those roles in real life. But among Ross’s most heart-rending recollections are those of finally finding a soulmate—another secret hope of hers made true well beyond her expectations. 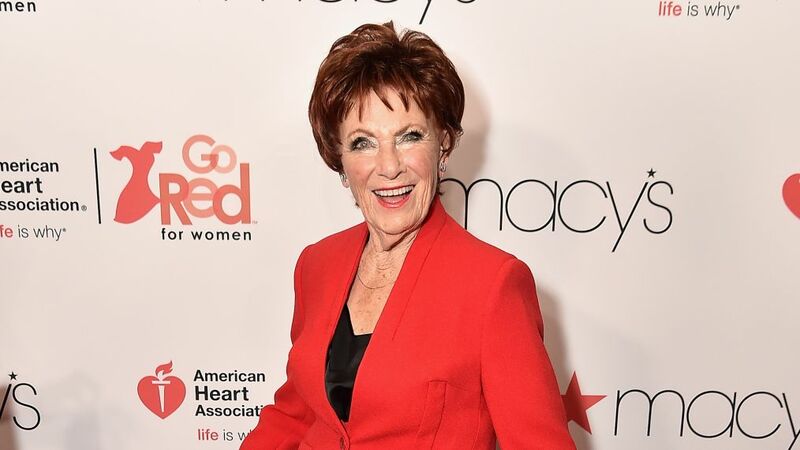 Funny, poignant, and revealing—and featuring Garry Marshall’s final illuminating interview—as well as a touching foreword from her “TV son” Ron Howard, and a conversation with her real-life son and daughter, Marion Ross’s story is one of inspiration, persistence, and gratitude. It’s also a glowing tribute to all those who fulfilled her dreams—and in turn, gave us some of the happiest days of our own lives. IHeartHollywood.com is an online magazine about all thing "Hollywood." We heart all thing in the Entertainment field. We heart movies. We heart TV shows. We heart books. We heart local Los Angeles attractions and events. We heart Hollywood History. We heart Celebrities. We heart influencers and interesting people. We heart Beverly Hills. We heart living like a star. We heart you!! !